Enrichment Time at the Alaska Humane Society-One Fast Cat Exercise Wheel! 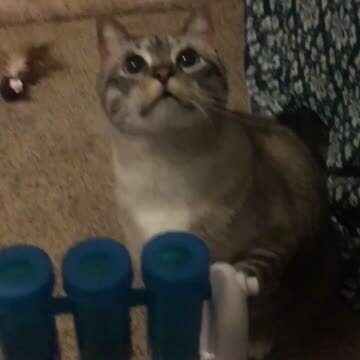 Greeting a Shy Cat... Is There a PURRfect Method? Enrichment Activities for You and Your Cat! 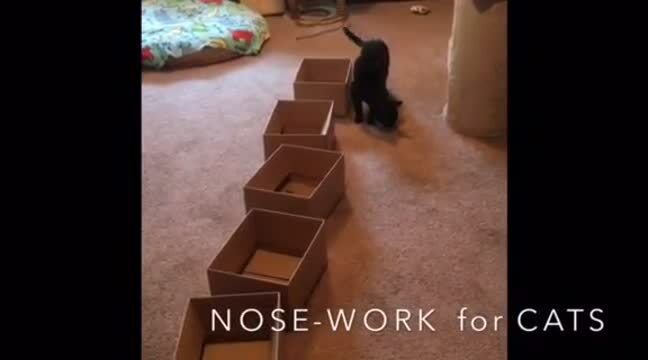 Nose-Work for Cats- Enrichment Activities for Mental Stimulation and Learning!